Baby Chicks Arrive at New Braunfels Feed this Fall! The Fall Chick Delivery Dates schedule is available with baby chickens arriving during September and October. You can see the schedule below. Please note that dates and types of chickens may change. These are estimated arrival dates from the hatchery. Dates can change due to the number of chickens hatched, or changes in the production schedule. We strongly advise that you call the store prior to making a visit to confirm delivery, type of chicks and the number available. Watch our Facebook page! We’ll keep you updated on new arrivals! New Braunfels Feed and Supply also carries a variety of chicken coops for your baby chicks by Ware. Come visit us and find the perfect chicken coop! 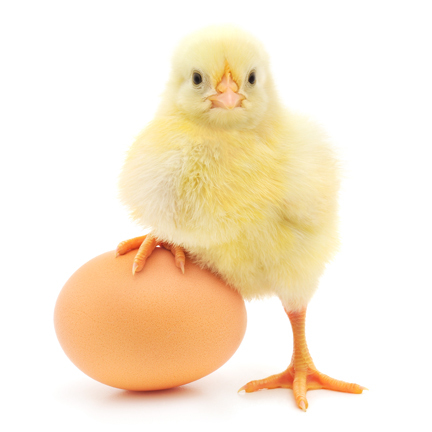 For questions about chick types or anything else, please feel free to visit us, give us a call at (830) 625-7250 or email at info@nbfeed.com. This entry was posted on Tuesday, July 24th, 2018 at 9:27 pm	and is filed under Events, News & Updates. You can follow any responses to this entry through the RSS 2.0 feed. Both comments and pings are currently closed.